Colorado's hemp farmers are growing excited at the possibility their crop will once again become legal under federal law as the US Senate passed a farm bill that includes legalizing hemp. Hemp is high in CBD, or cannabidiol, which is the non-psychoactive ingredient found primarily in extraction from the cannabis plant. DENVER BUSINESS JOURNAL — The passage of the ballot measure Amendment X on Tuesday took the definition of hemp out of Colorado’s constitution. 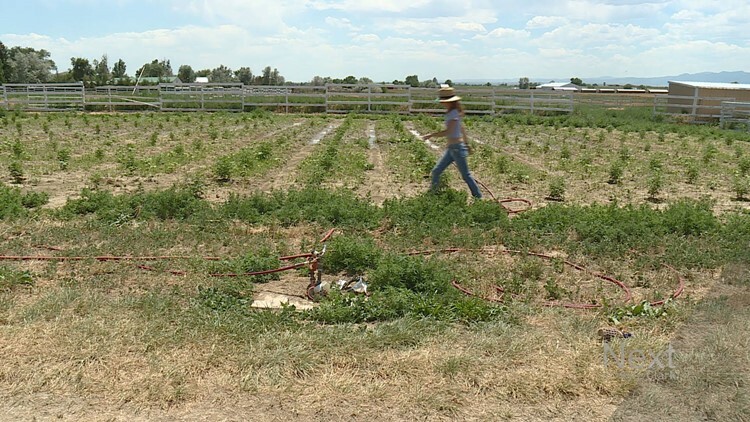 And leaders in Colorado’s hemp industry said this will help their businesses be more flexible in the face of possible federal changes to the definition, which could ultimately help them sell their products nationwide. Hemp is high in CBD, or cannabidiol, which is the non-psychoactive ingredient found primarily in extraction from the cannabis plant. A specific strain of CBD has been effective in treating a rare type of epilepsy called Dravet Syndrome.